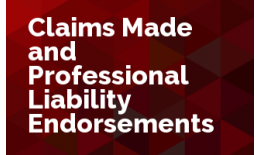 Join us as Fred Fisher helps us understand which endorsements we need to seek to add to our customers' professional liability policies. These endorsements will help us to fill coverage gaps for our customers. 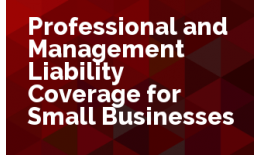 Join us as Joe Harrington help us deal with real professional liability coverage issues.